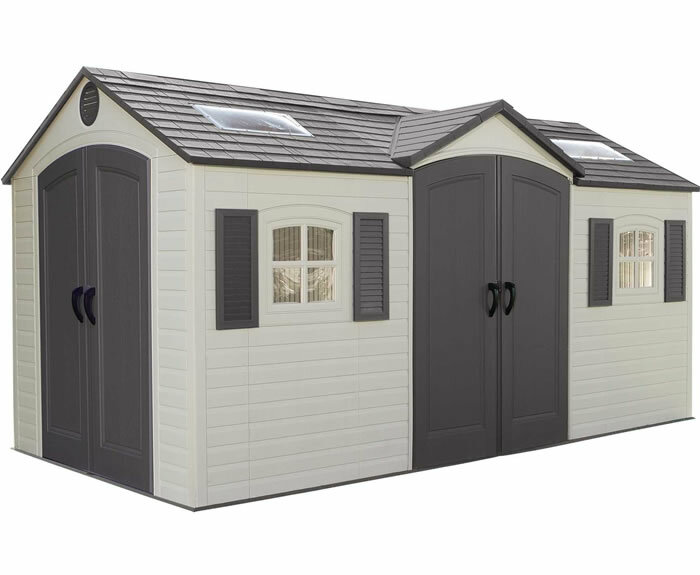 Our 11x23.5 Lifetime shed kit takes the 11x13.5 size and extends it out an extra 10 feet! 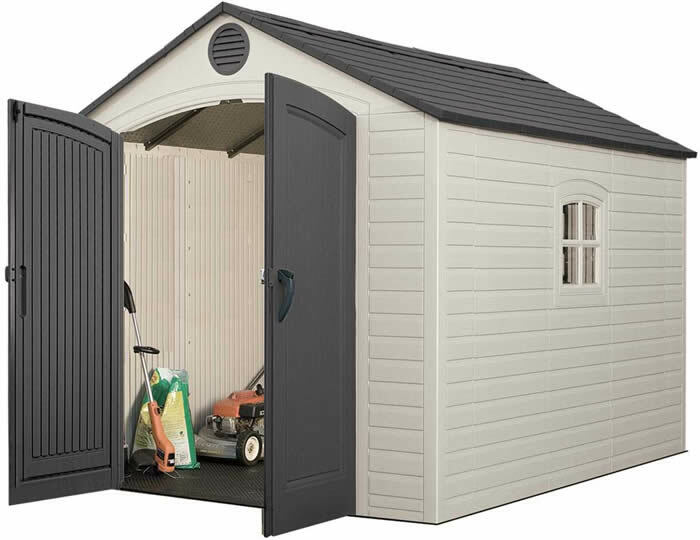 Extra large plastic shed for extra large projects! 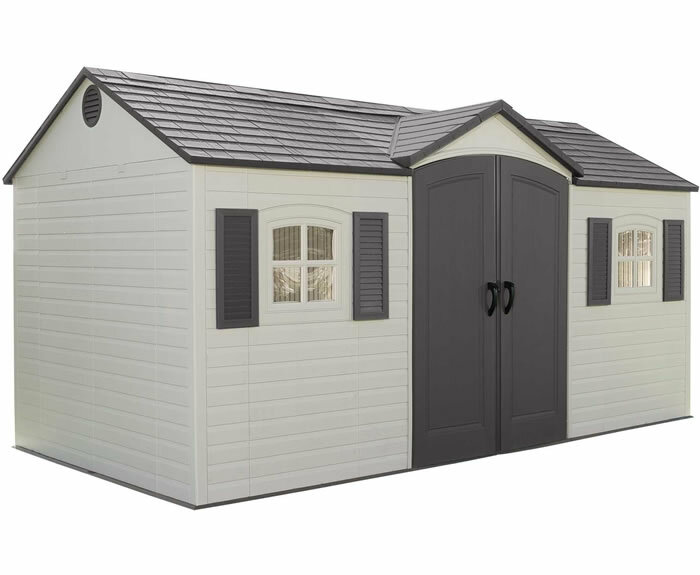 Our 11x26 Lifetime shed kit takes the 11x13.5 size and extends it out an extra 12.5 feet! 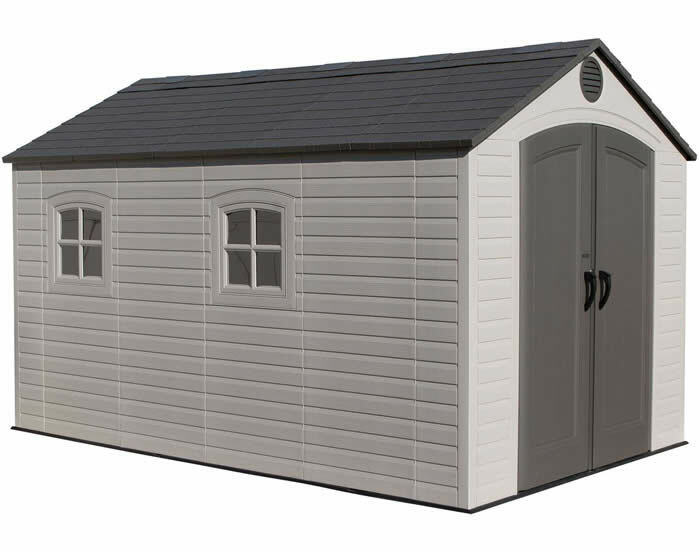 Extra large plastic shed for extra large projects! 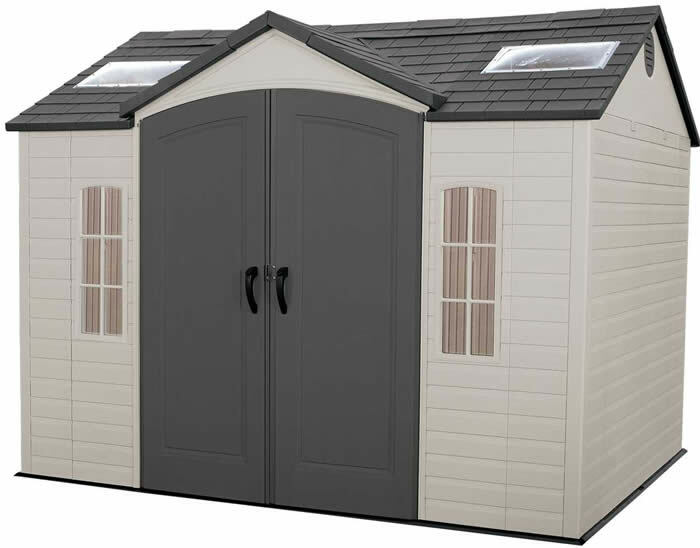 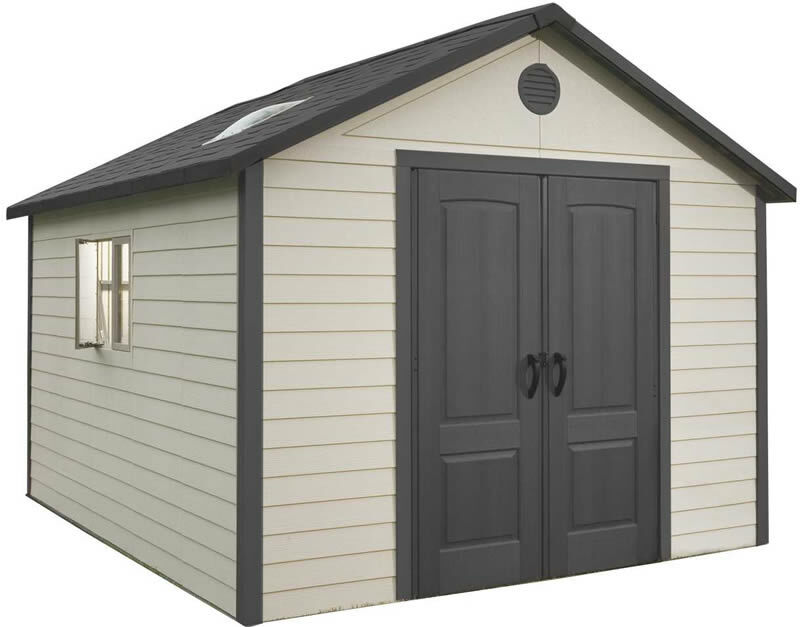 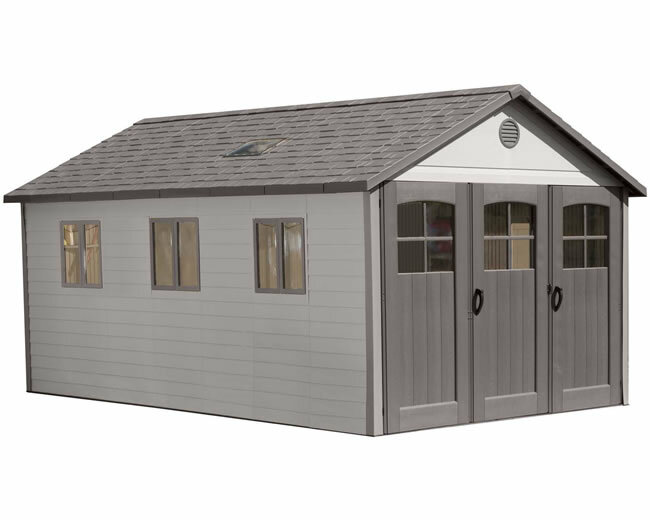 Our 11x21 Lifetime shed model 60237 comes with plastic flooring, windows, skylights, vents, 9' wide doors, tool hanging hooks and shelving.